Synthetic aperture radar data collectors are teaming up with new commercial players in the geospatial industry. Clusters of satellites that scan the globe at previously unimaginable speeds will make it possible to detect subtle changes on the ground so that earthquakes, floods and avalanches can be more accurately predicted. And they will give governments and corporations access to unprecedented intelligence such as the precise identity of ships at sea that may be illegally fishing or trafficking arms. “You can see changes at a centimeter level, from space. It’s amazing,” said Robert Laudati, managing director of commercial products at Harris Space and Intelligence Systems. 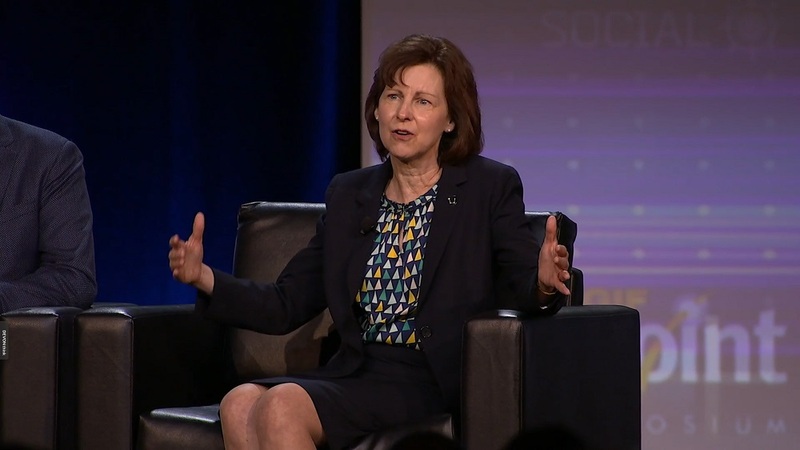 Laudati was speaking about space-based synthetic aperture radar, or SAR — one of several forms of data that companies are collecting and combining with other types of information, sparking a boom in geospatial intelligence services. Whereas the space SAR industry is now starting to pick up speed in the United States, the European Space Agency has been giving out high-resolution SAR data for free, Laudati said in an interview. Radar images look like a 1950s TV show in black and white, said Walter Scott, chief technology officer at Maxar Technologies. The company’s MDA business unit operates the Radarsat 2 satellite. “It’s actually easier for machines to pull data out of radar imagery than to pull it out of electro-optical,” Scott told SpaceNews. “Radar brings its own flash bulb, its own light source. It’s more predictable than optical imagery.” For most applications, it’s less about a picture but using the radar to detect things. Machine learning lets you deal with the “show me where” problems, said Scott. Maxar spokesman Turner Brinton said the company is building a three-satellite Radarsat constellation mission for the Canadian Space Agency scheduled to launch in late 2018. The agency is interested in repeat imaging of strategic areas such as coastal zones and Arctic waterways at different times of the day. The new constellation will have AIS technology, which when combined with radar images, can be used for immediate detection and identification of ships at sea. SAR firms increasingly are teaming up with new commercial players in the geospatial industry that do radiofrequency sensing and analytics. “We are partners with a number of SAR companies,” said John Serafini, CEO of HawkEye360, a three-year-old startup that is about to launch its first cluster of RF-tracking satellites. The company’s satellite payload is a software-defined radio that detects, geolocates and tracks RF signals. Satellites will fly in clusters of three. The first is scheduled to go into orbit in October. 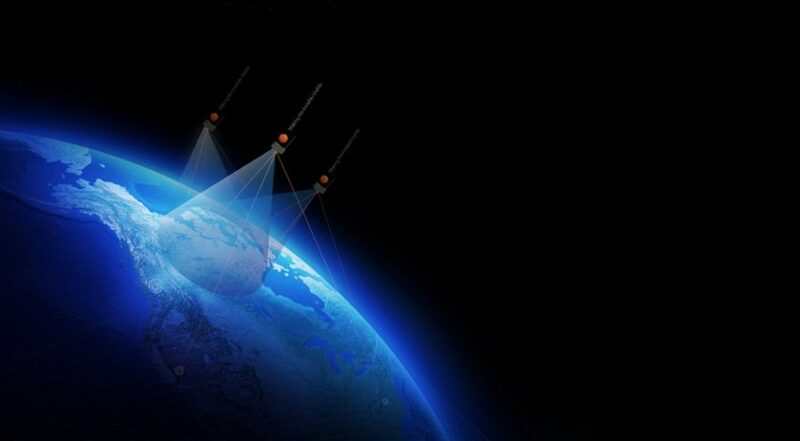 Data from on-orbit RF sensors will be fused with terrestrial RF data provided by Kratos Defense & Security Solutions. 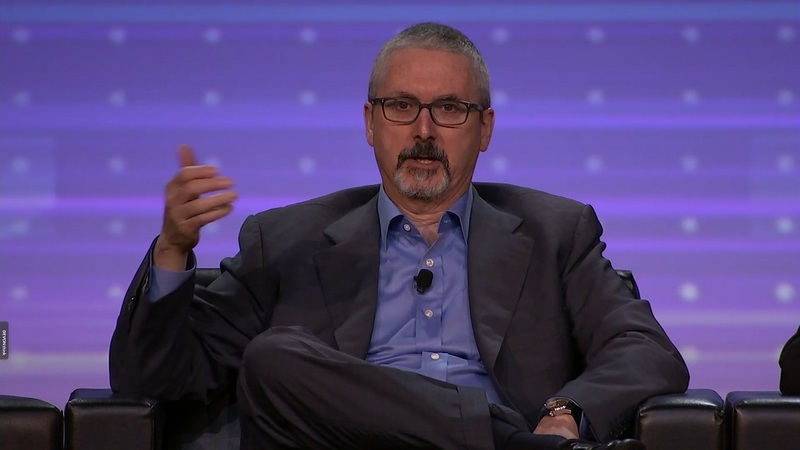 “We are building a new industry similar to how DigitalGlobe created an industry for Earth observation,” said Serafini.